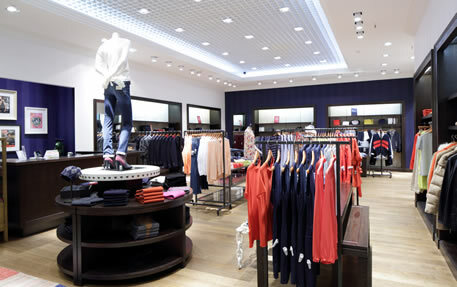 Whether you’re constructing a new building or upgrading lighting at an existing location, 4R’S Electric can help your business take it’s lighting to the next level. Utilities are a major expense in any commercial/industrial building. 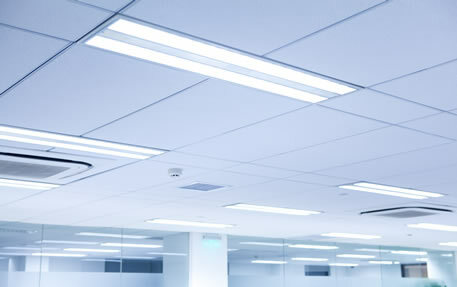 Improve your bottom line by installing cost effective and energy efficient lighting. 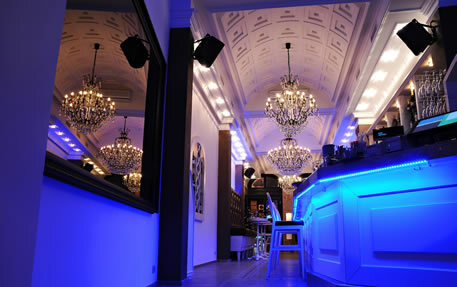 Increase productivity and safety by installing properly placed, high quality lighting solutions. 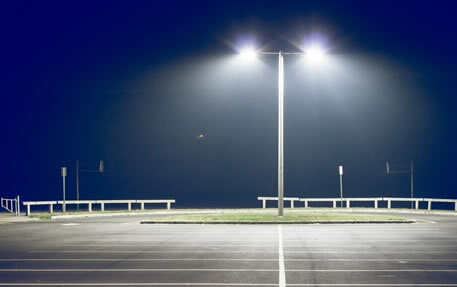 Call 4R’S Electric to help improve your facilities lighting system today.